Ardith Van Riper is an enrolled Ho-Chunk Nation member and a part time student at University of Wisconsin – Stout. She is enrolled in the Career, Technical Education and Training program and earned an Associate of Applied Science Degree in Human Resources Management from Madison College in 2014. 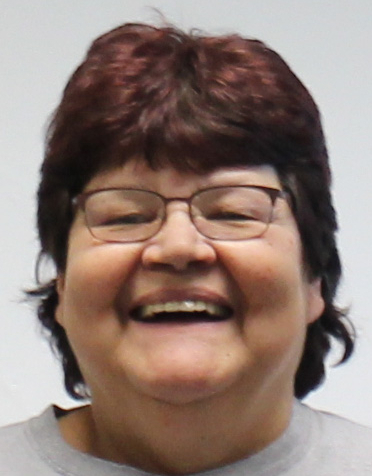 Mrs. Van Riper has worked for the Ho-Chunk Nation during the summer months since she was 16 years old and then full time in 2003. She was employed by the Department of Personnel, the Division of Natural Resources, Ho-Chunk Gaming - Wisconsin Dells, and the Department of Education. Her early years were dedicated to journalism and was awarded scholarships to attend mass communications camps held at the University of Wisconsin – Madison. 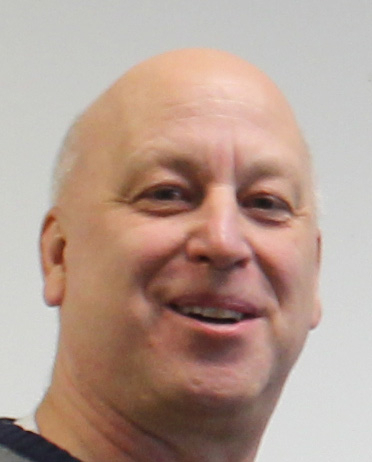 Ardith started as Editor of the Hocak Worak newsletter in June of 2018. She is dedicated to making a positive impact and circulating ideas that work. She is focused on providing straightforward information and meaningful attention to ways Ho-Chunk Nation departments, programs, or services are responding to issues. Ken Luchterhand received a bachelor’s degree in journalism from University of Wisconsin – Stevens Point in 1993. He has been a reporter with the Steven’s Point Journal and the Tribune-Record-Gleaner in Loyal, Wis., and an editor for the Clark Country Press in Neillsville and the Melrose Chronicle and Jackson County Chronicle in Black River Falls. Ken has been with the Ho-Chunk Nation since 2007 and a reporter with the Hocak Worak since 2012. His passion is in writing and started the BRF Writers Group in 2013 and is in the process of writing and completing a novel. 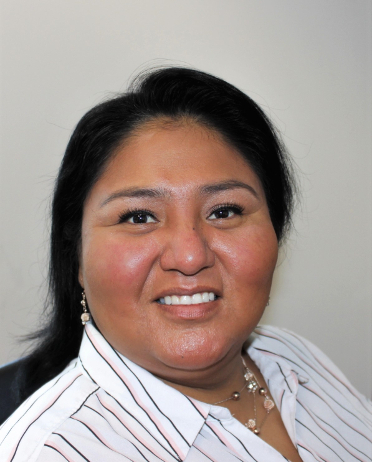 Anna Reichenbach is an enrolled member of the Ho-Chunk Nation and has worked for the Nation for many years in different departments. She has worked for the Hocak Worak Newsletter since November 2nd of 2002. She initially started as an Administrative Assistant and Reporter 1. When she was presented with a choice to be either an Administrative Assistant or Reporter, She opted to be the Administrative Assistant. She has since been diligent in her role as an Administrative Assistant for 13 years. She fills in when needed by going to public events the Nation is involved in and takes pictures as well.